A rapidly expanding enterprise spanning the globe. With Offices in the UK and China, we are keen to make a big change with an expanding workforce, warehousing and distribution. Our philosophy has always been to be different, with multiple market sectors we are looking at a world of possibilities. Dreams Living: founded in 2014 with just two employees. Over three years, Dreams Living has expanded rapidly, now with over 100 employees in UK and China. With multiple warehouses measuring at 110,000sq feet in the West Midlands. Our focus has always been on improvement, with massive growth and investment in new technologies and online & offline sales and marketing channels and platforms, our divisions are growing in numbers incorporating manufacturing, warehousing, sales and distribution. Get in touch and find out why we dare to dream. Founded just three years ago, Dreams Living is a market driven enterprise, we have in excess of one hundred talented individuals scaling international markets for our investors. With a hand-picked leadership team of entrepeneurs, sales gurus and marketing experts in both China and the UK, we are a truely international business. 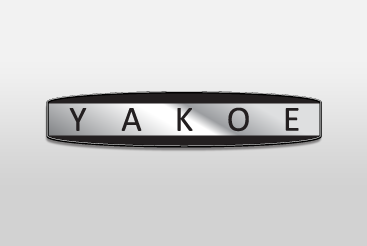 Yakoe’s rattan furniture is manufactured in China and imported to the UK within a 110,000SQ feet distribution warehouse. With stability and unique design in mind we’ve been rated top 10 rattan brand in the UK. 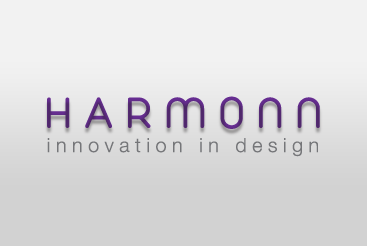 Harmonn is the new up and coming range of rattan garden furniture for 2018. With manufacturing precision, this range will showcase a new vision of quality, high spec garden furniture. 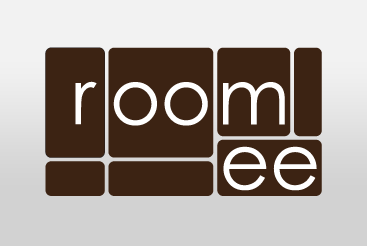 Furnish your home with the unique Roomee indoor brand. Showcasing multiple styles, with ingenious space saving furniture solutions. 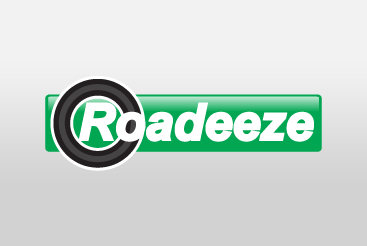 Roadeeze deliver furniture & other large bulky consignments efficiently and professionally to any part of the UK. 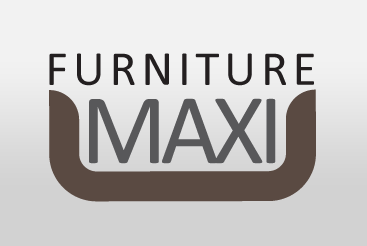 From bedroom to garden furniture, Furniture Maxi supply; to the public and wholesalers with a range of simple yet sophisticated furniture. 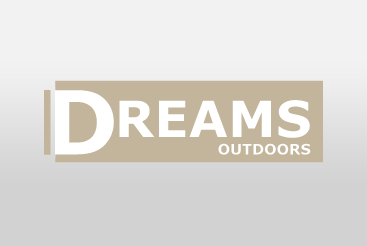 Dreams Outdoors is a growing ecommerce website, selling outdoor furniture since 2014. With a distribution hub based in Birmingham and free delivery within the UK mainland. Dreams Living is a positive driving force behind many Brands. If you are interested to know more, or would like to talk about how you can invest in a growing international business, please get in touch below. Can’t recommend enough! Very well priced, Excellent quality, great delivery and outstanding customer service! Highly recommend! Delivered today a week after placing the order. Communication was good. The driver called at 9.40 last night to advise of his approximate arrival. Said he’d call in the morning. Took an hour to build it all. It’s very sturdy and the cushions are much better than expected. All in all, a very good buy. Thank you.